Dang, that was an enticing trailer! It was indeed, the more I see of Justice League, the more I’m looking forward to it! I wonder if there will be a directors cut for bluray like there was with BvS? I expect they will. I’d be surprised if they didn’t. 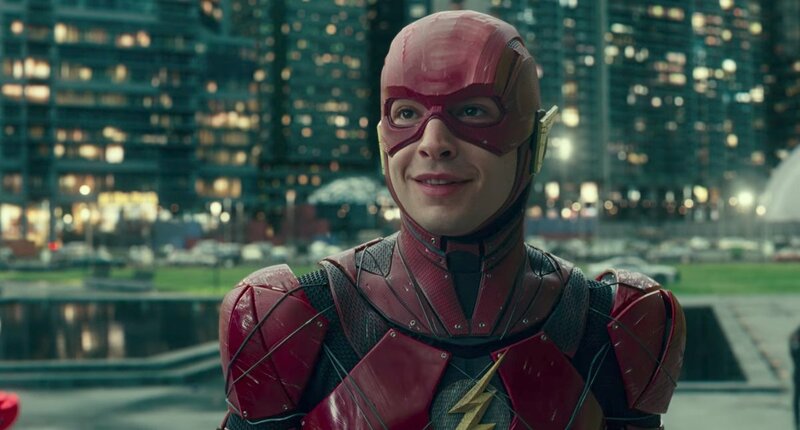 I think it looks better than what we have seen previously, but Flash and Cyborg look like trash. Really wish they would have cleaned those guys up. I agree, the more we see of Justice League the better it seems to get. 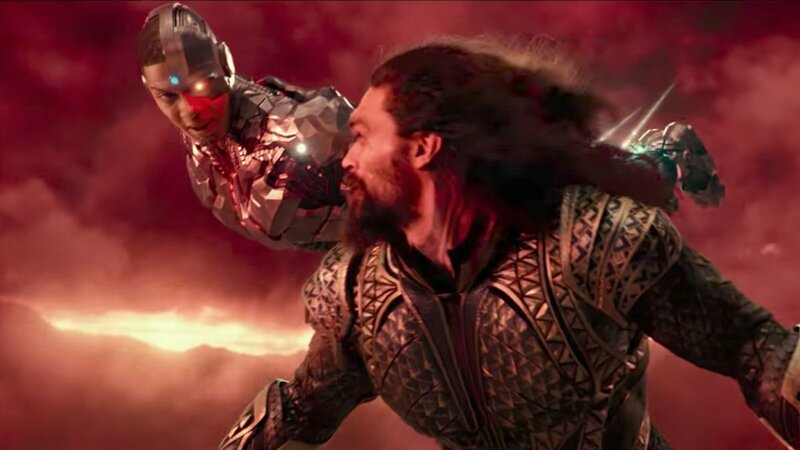 Cyborg does look a bit like Iron Man while flying, but overall I think he looks ok. I’m not too keen on the Flash’s costume though, I prefer the one they have in the TV series more. It certainly does. 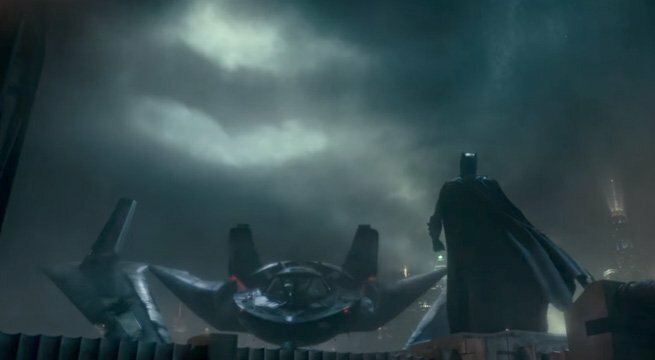 Each trailer for Justice League has improved on the last. Had to say who will get the full credit if the movie performs well. Whedon may have completed things and the reshoots, but its still very much Snyder’s vision of the DC aesthetically. I’ll give them this much – it’s a fun trailer. 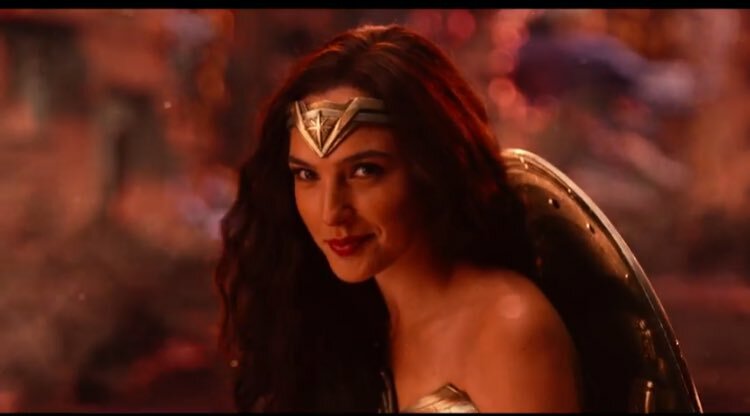 I’m still going to wait and see though – Wonder Woman is the only DCU movie I’ve enjoyed so far.